2014 KBCXR Points are up! KBCXR standings after Buffalo Bill CX ready for viewing under the KBCXR/KBCXT tab. 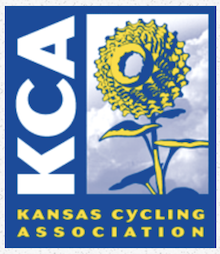 Note – KBCXT results will be posted at the end of the season and will be based on the total points earned by each Team’s top five point earners per each KBCXT Trophy Category.